My mission is to help make Product Managers and their organizations awesome. Product Management is a critical discipline, but it’s widely misunderstood nature leads many organizations straight into “The Build Trap.” These organizations are so focused on building and shipping software that they forget to ask the core question behind great Product Management- are we building a valuable product? Companies often turn to Agile processes like Scrum in the hopes that these frameworks will help them ship better software. But this demotes Product Managers into the role of order takers, much like waiters in a restaurant. Instead of determining what features or products will help reach company goals, they reluctantly turn their attention to filling backlogs and keeping developers busy. 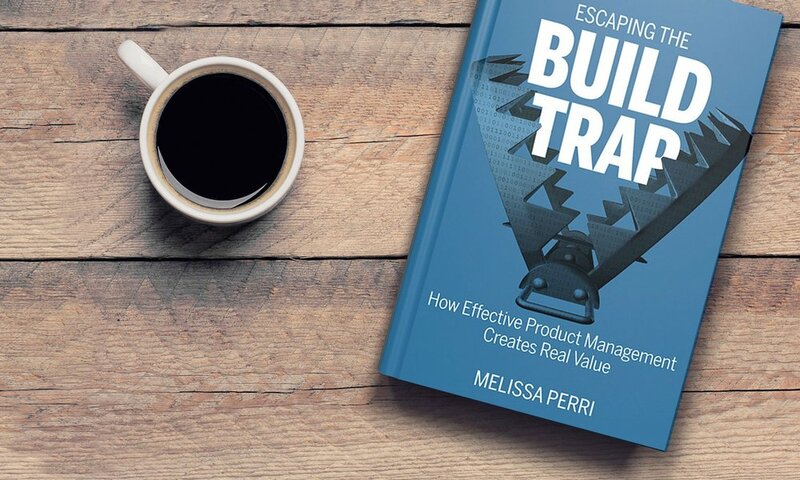 When companies fall into The Build Trap, they miss out on creating products that actually produce value for their customers and further their business objectives. I work with organizations around the world to help them break out of an endless cycle of building and shipping, and refocus them on only creating products of value. I turn their Product Managers into “Bad Idea Terminators,” able to identify the strongest opportunities for success. I enjoy helping others learn from my experiences by sharing my stories and advice at events around the world. I would love to speak at your next event. I am currently writing a book with O'Reilly media on The Build Trap. Watch the keynote video about the book and learn more about the progress. As the CEO of Produx Labs, I help companies implement good Product Management. Our team works closely with organizations on training, team structure, process improvement, and strategy deployment. I also teach an online course for teams and for the public.